The Off Price Show is the biggest Roving sale event in the country. They started last September 2 at the Davao Convention Center along F. Torres St. They brought the different brand of products for a very discounted price. They have clothes for men and women from premium brands like Adidas, Puma, GAP, Terranova, Jockey, Bershka, and Pull and Bear. They also have footwear like Melissa, CLN, Accel, and Palladium. We were so lucky to be invited to shop at an earlier time. 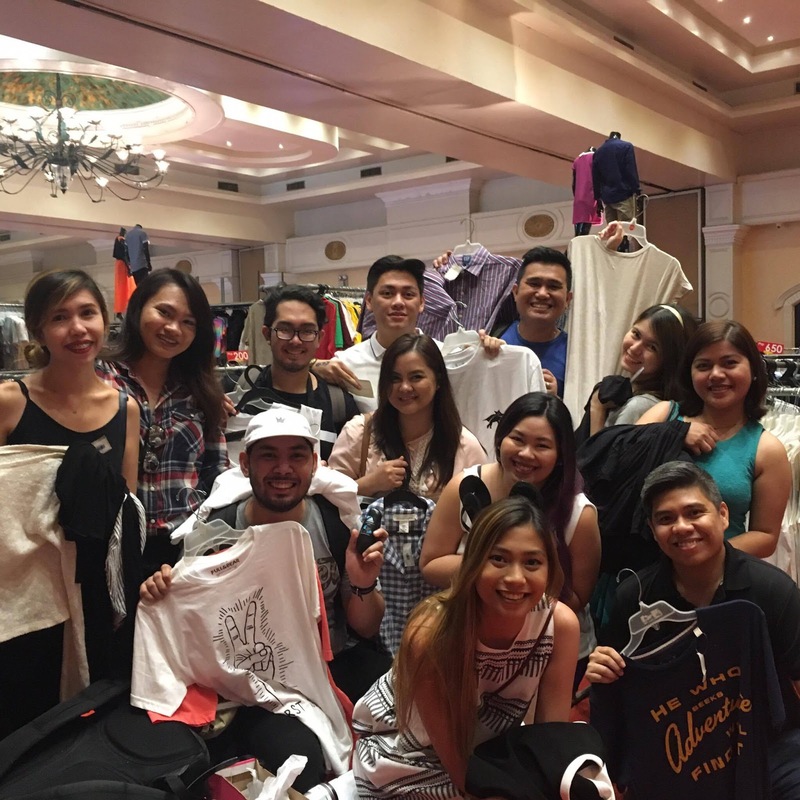 Along with my Davao Blogger friends, we were so thrilled to check out items with discounts of up to 80%. Since I don't shop a lot because I spend too much sometimes, I challenged myself to control this time and just spend P1,000. In my mind, it's going to be easy since P1,000 is a big amount already. But I saw a lot of good stuff inside I cringed while checking the prices of the items. After roaming around and fitting a lot of clothes, I decided to buy these tops from Ben Sherman, Hurley, and GAP. And yes, I only spent P1,000 for these! I am so happy! Gray Hurley Top P350 - For me, this is best worn if you are going out for a sporty or an active event. Ben Sherman Tshirt P300 - A plain blue shirt is all I need for a stroll at the mall or a walk in the park. I can see myself wearing this when I go out with friends and family. The fabric is cool and soft. I'm thinking of wearing this under a nice jacket or hoodie. GAP Stripes Button Down Shirt P350 - I'll be wearing this at work especially on Wednesdays where we wear semi formal attire. 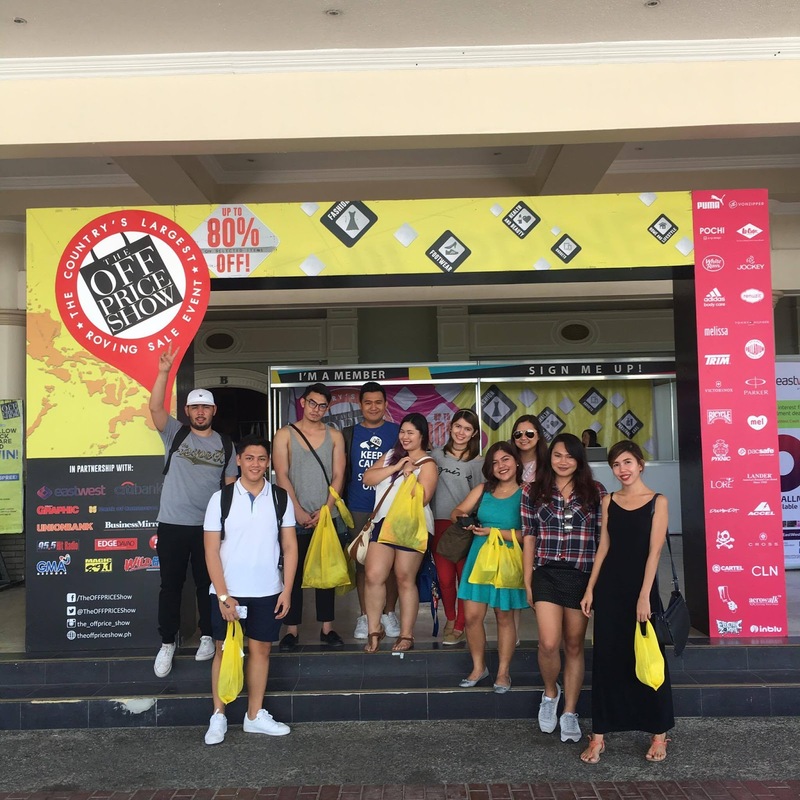 The Off Price Show Davao will be open from 11AM - 10PM until September 4. The admission is free so tag along your friends and family today! Win Gift Certificates by posting photos from the event.